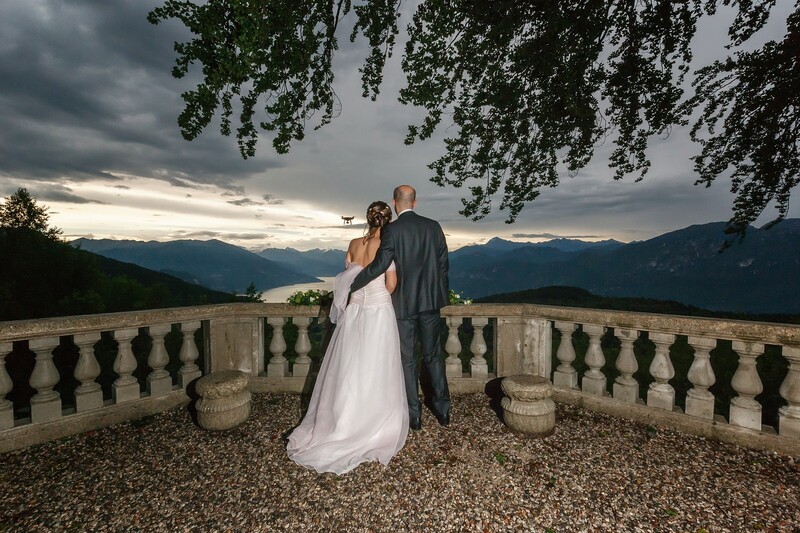 If you decided that Italy is the magical country for your wedding, the romantic Lake Como will be the perfect setting to realize your dream! 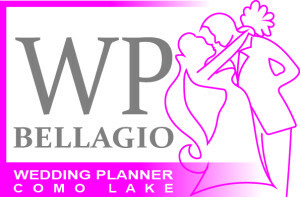 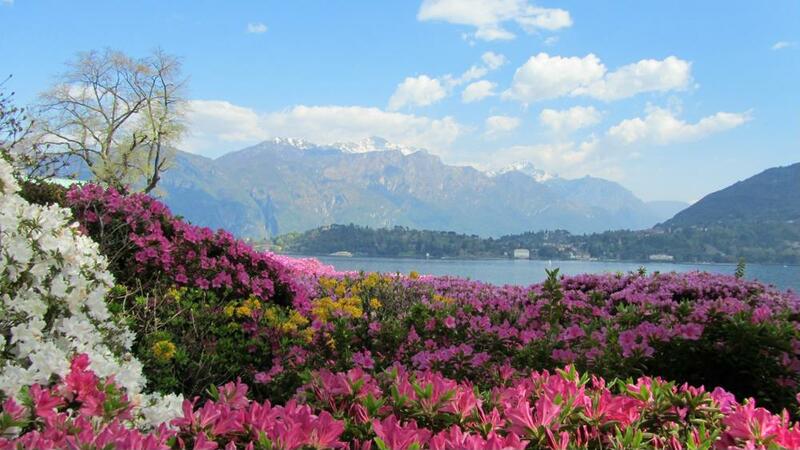 WpBellagio designs exquisitely planned weddings and events across the lake. 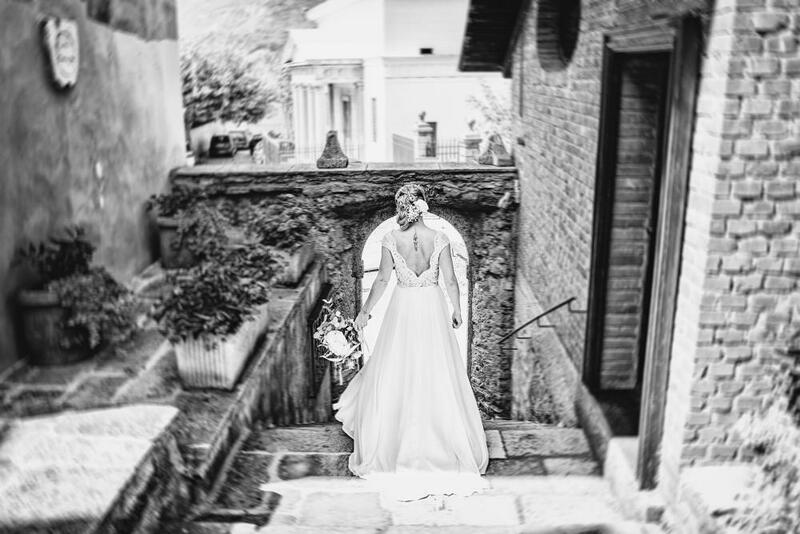 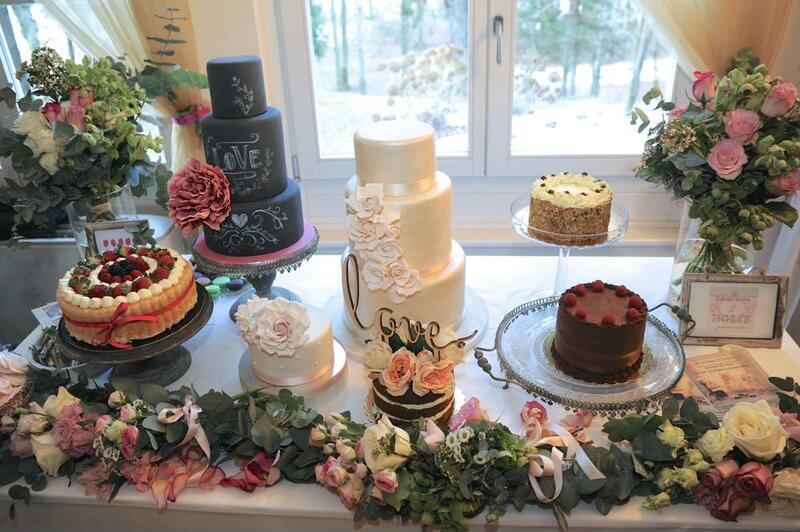 This is a place brimming with possibilities, and planning a wedding here requires extra special attention to detail, with so many options for italian food, furnishings and stunning venues. 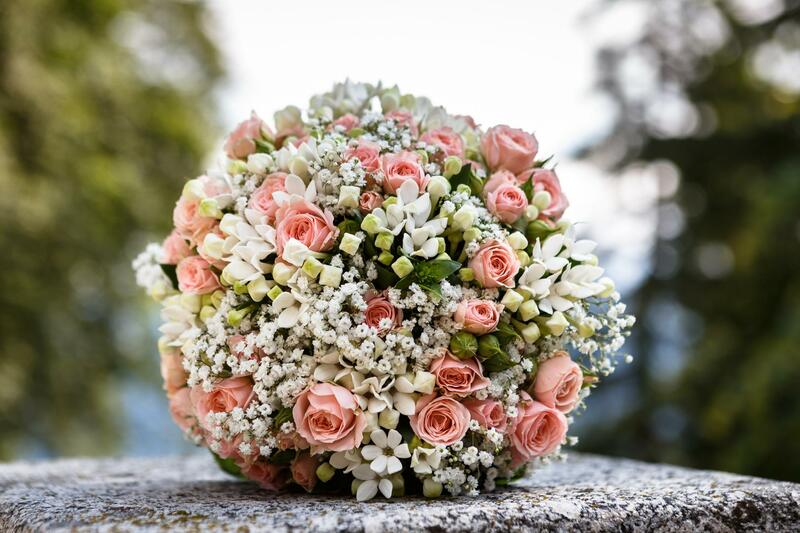 Our individually tailored planning service combines meticulous attention to detail with creative finesse, to deliver a flawless event that stays true to your vision. 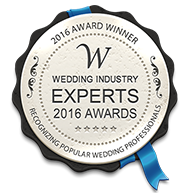 WpBellagio working closely with every couple to make sure their Wedding Day exceeds all expectations and is everything they imagined & more. 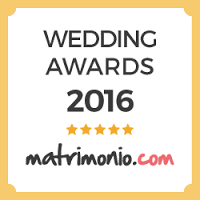 Here you can read some commentaries of the couples we worked for. 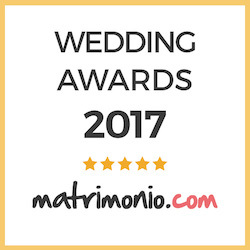 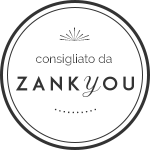 These recommendations were directly taken from the website Matrimonio.com. 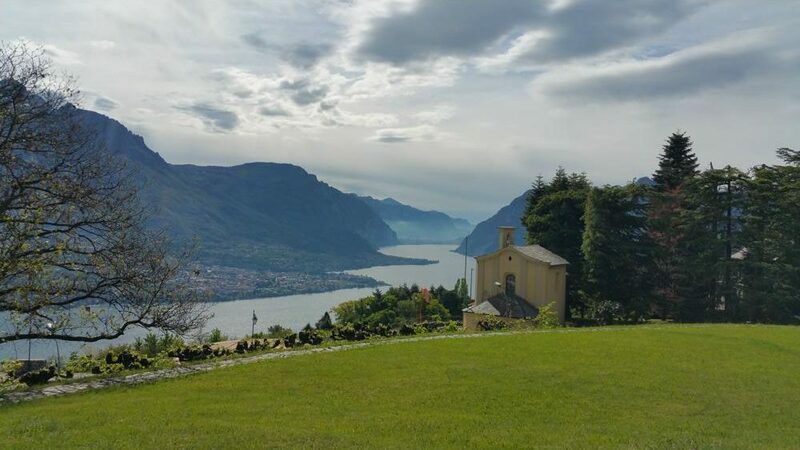 Copyright © 2017 WPBellagio - All Rights Reserved.